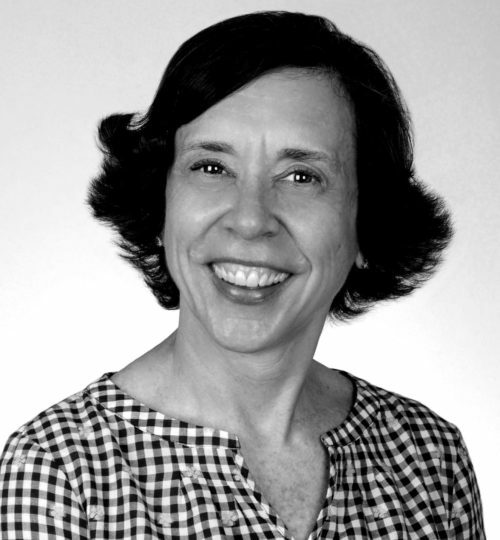 Cindy Dodds, PT, PhD, PCS is an Associate Professor at the Medical University of South Carolina. She regularly implements humanities instructional strategies into physical therapy education to enhance affective development of students. Her current project entitled Eye Spy for Development of Affective Qualities in Interprofessional Healthcare Students has South Carolina Clinical and Translational Research Team Science funding to examine students’ communication and observation skills within a museum setting. Cindy B. Dodds, PT, PhD, PCS and colleagues describe how their successful pilot program took physical..